Southeastern trains have added extra stops at Beckenham Junction station for the Vitality Blast match at The County Ground, Beckenham next Friday (13 July). Supporters travelling from East Kent can catch several services to the match. Please note that these stops do not appear in the National Rail Enquiries database until the day before. 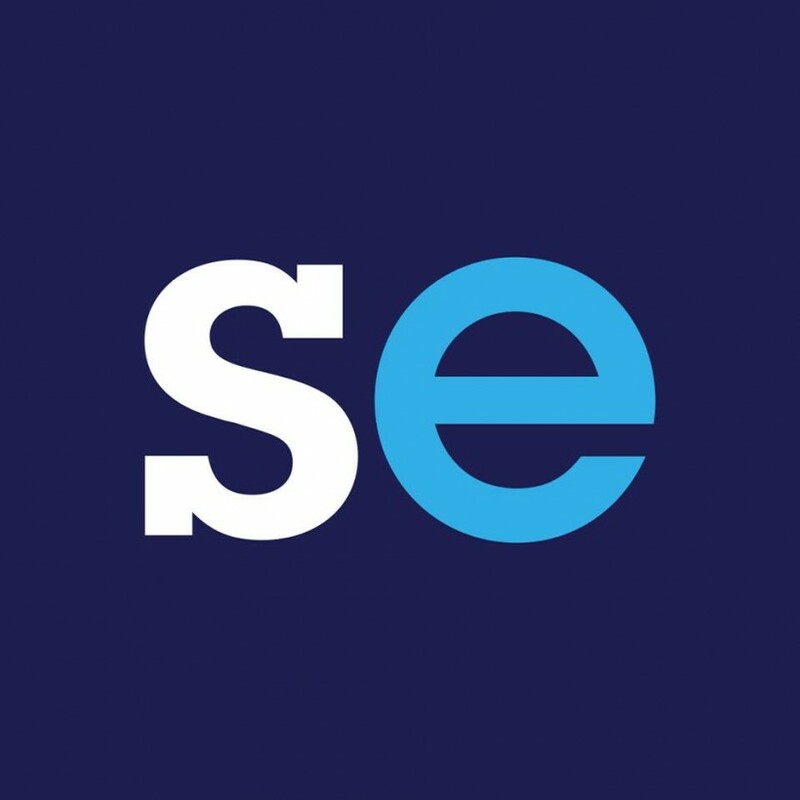 Southeastern intend to add extra stops to services for the match against Middlesex at Beckenham on Sunday 12 August (3pm).